Home Games The next Overwatch hero is… a hamster?! 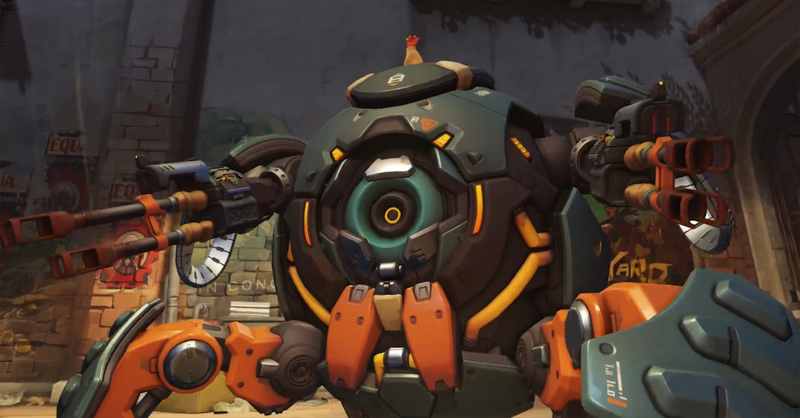 The next Overwatch hero is… a hamster?! Wait, is Blizzard serious about this?! The official Overwatch Facebook and Twitter pages just uploaded a short clip entitled “Champion Revealed.” Well, it seems to be a tease of the next Overwatch hero, and it’s a mech-riding hamster. Yes that’s right, a hamster, riding a mech. Well if you thought that having a month-old omnic (Orisa) as a hero is not impressive (or insane) enough, this robot-riding hamster here should impress you. I for one can’t wait to try my hands on him! I’m willing to bet he’ll play like D.Va, if D.Va was a hamster that is. The new hero will likely be named Hammond, as he was teased just a few days ago by Overwatch social media pages. 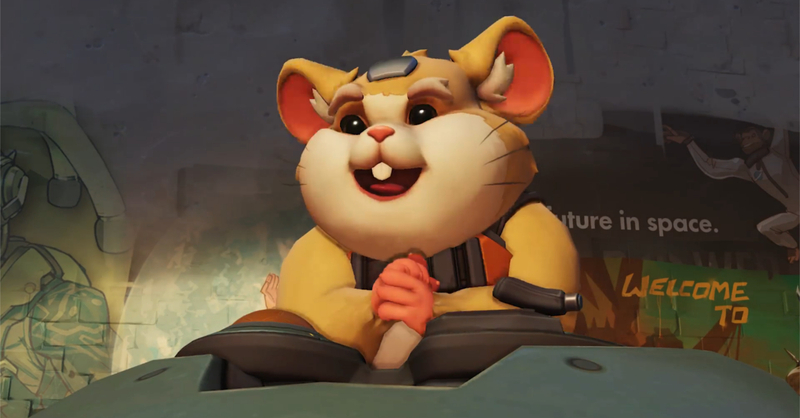 But I’m pretty sure no one expected Hammond to literally be a hamster. Who am I kidding, the game already has a crazy-intelligent gorilla as a hero, so Hammond would fit right in the game! If Hammond is truly the next hero, then I only have one question: Where is jetpack cat Blizzard!? Two New Challengers Arrive in Guilty Gear Xrd Rev 2!